Hi, folks – Dane Cobain here! 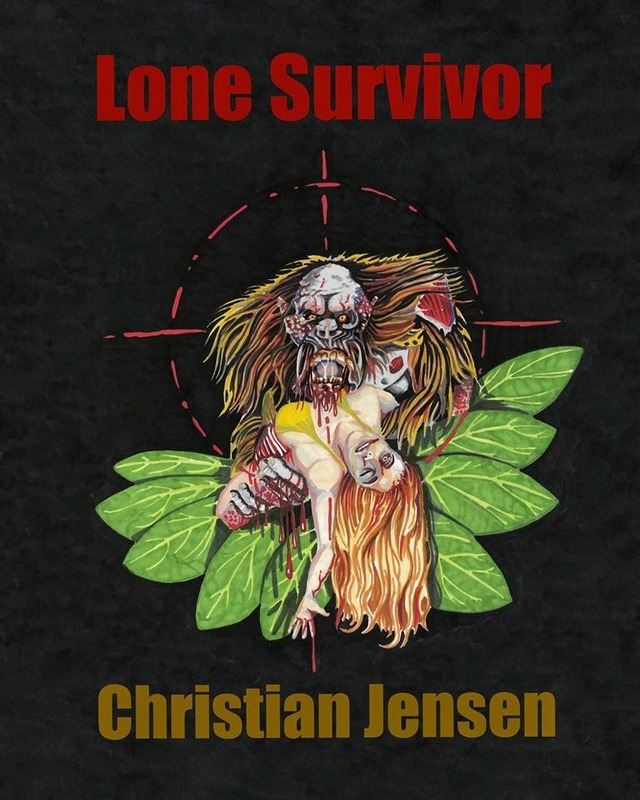 I’m a writer, a poet and a friend of Christian’s – in fact, we’re both represented by Forsaken, the specialist horror imprint of Booktrope. 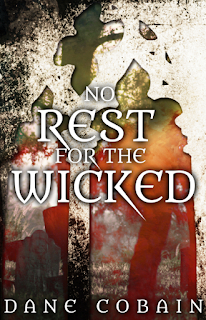 Forsaken will be releasing my debut novella, No Rest for the Wicked, on May 29th. When I found out that Christian was looking for guest bloggers for his site, I jumped at the chance – we writers tend to rise to the challenge whenever there’s some copy to be created. But I didn’t know what to talk about – the only rule that I was given is that there are no rules! But because Christian and I were brought together by horror, I thought it only fair if I wrote about that, and so this blog post was born! Ladies and gentlemen, prepare to be terrified. Horror novels excel at this. Generally speaking, most fiction is rooted in justice – the good guy always wins in the end, the bad guys get their comeuppance, and no innocent bystanders end up in the wrong place at the wrong time. 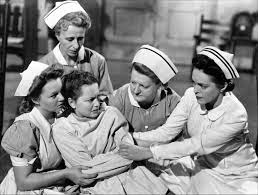 In horror, all of that goes out of the window, and there’s just something deeply sinister about a book in which the bad guy wins, the hero ends up dead (or worse), and little old women are getting bumped off left, right and centre for no real reason. Zombies themselves aren’t a problem – after all, they’re slow, they’re simple and they’re pretty easy to pick off from a distance. But once animals get infected, all bets are off – where the hell are you supposed to hide when there are infected birds and dogs knocking about? Especially when you consider that one little nip is all that it takes to become infected! 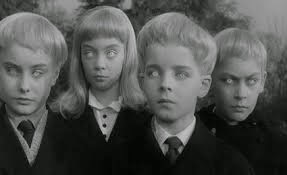 You know what I’m talking about here – think of the twins in The Shining, or the possession of Regan MacNeil in The Exorcist. Perhaps it’s because I don’t like children, although there’s also something to be said about evil corrupting the pure, if you believe that children are ever really innocent. Either way, they creep me out. I remember when I watched Resident Evil for the first time – I was absolutely terrified when the computer was killing people, but then I was fine once the zombies woke up. Well, until the zombie dogs, at least. The thing that scares me the most about computers killing people is that, unlike zombies, vampires, werewolves and the like, it could actually happen. It probably already DOES happen. As a depression/anxiety sufferer myself, I’m allowed to say this. Fictional people with mental illnesses can be terrifying, if the author so desires, and it works whether you’re a sufferer of the same mental illness or not. If you can relate to the character, you know exactly what they’re capable of, and if you can’t relate to them then they can seem unpredictable, which is often even worse. But it has to be done tastefully, or not at all – that’s why it’s so effective. 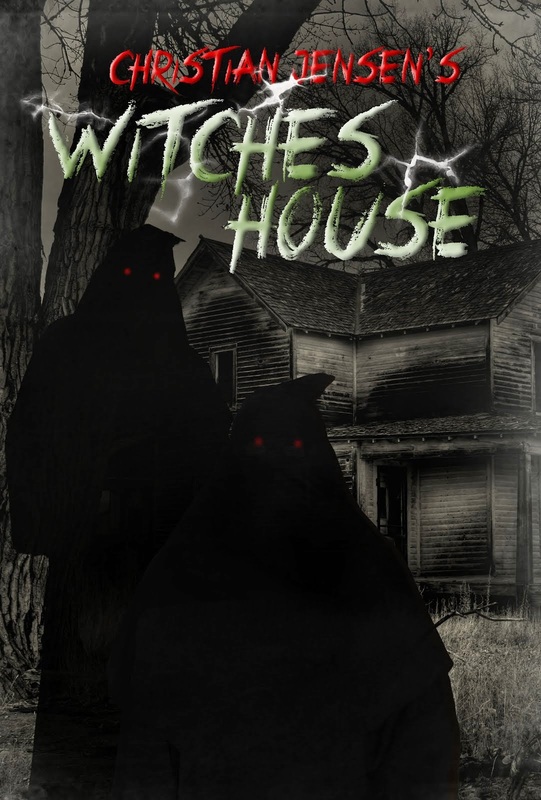 So there we have it – now you know how to write the perfect story to scare the crap out of me! If you happen to pen a novel about a creepy little zombie puppy with schizophrenia, who develops a computer programme to kill everyone who isn’t a banker or a politician, you’ve got yourself a reader. Dane Cobain is a writer and poet from a place you’ve probably never heard of, somewhere in England. 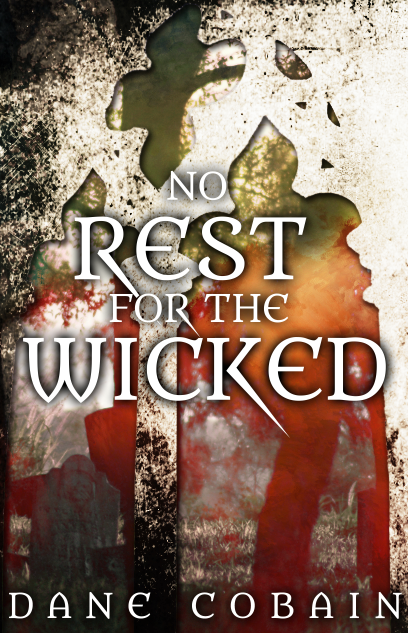 His debut novella, a supernatural thriller called ‘No Rest for the Wicked’, will be released by Forsaken in the summer of 2015. When he’s not writing books, he’s reading and reviewing them on his book blog, SocialBookshelves.com – Charles Bukowski, Graham Greene and Phillip Pullman are favourites. He’s very sad that Terry Pratchett died, and is hoping to come across Death in a Forsaken book so he can ask him what he’s playing at. Find him at Facebook.com/DaneCobainMusic or follow @DaneCobain on Twitter. Make sure to show Dane, as well as all my guest bloggers, some love. Follow them on twitter, like their facebook pages, check out their books, and read their blogs. 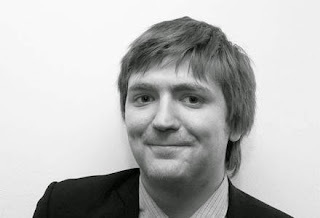 Also don't forget to follow this blog and the guy who puts it all together, Christian Jensen. Authors like to know what you think about them, so comment here. And always tell your friends about the cool things you find. Thanks!